The first Piranha (from 2010, not the James Cameron version I have yet to see) was a guilty pleasure. Will the next one have the same goofy campiness that made the first one, or will it “jump the piranha”? 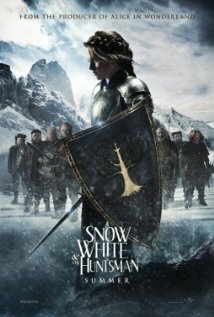 The second re-envisioning of the Snow White story this year, Snowy and the Huntsman at least features Chalrize Theron camping it up as the wicked queen. The real question though is will we get the same emotionless performance out of Kristen Stewart as Snow White that she has become famous for in the Twilight series. 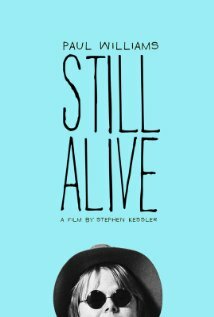 This brilliantly overlooked comedy and Sundance sensation that has been sitting on the shelf for over two years will finally get a release, albeit a limited one. I saw this at Toronto After Dark in 2010 and loved it. Search this one out! 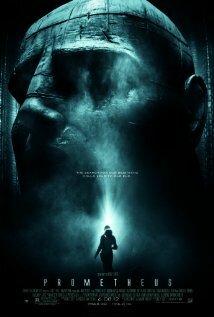 Easily the most anticipated of the summer outside of The Dark Knight Rises, Prometheus features a stellar cast and Ridley Scott’s eagerly awaited return to the Alien universe, although not a direct sequel/prequel. 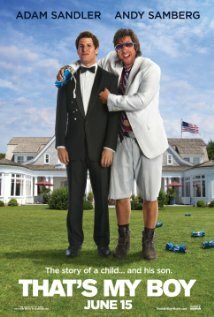 Consider this an opening weekend must see before it’s ruined by the proverbial “water cooler” on the following Monday. The Tiff surprise hit comes to regular theaters, as Paul Williams proves he is still very much alive and struggling to keep the fame going. 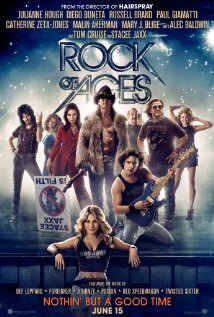 Tom Cruise doing Karaoke versions of classic 80’s hair metal tracks with Alec Baldwin running around in a very bad wig? This could be Hairspray “John Travolta in a drag fat suit” bad. The awful sounding soundtrack clips that have landed online aren’t helping. Pixar tries to atone for last year’s disappointing Cars 2 with this tale of a young princess in the highland times of movies like Braveheart. The animation looks crisp and every trailer makes me interested more and more. 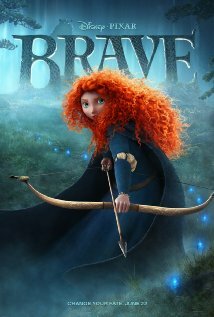 Merida could be the most adventuresome female Disney character since the underrated Mulan. 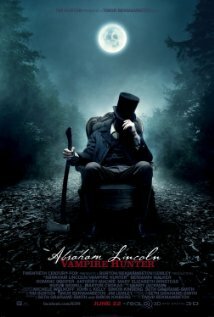 Based on the best-selling novel, Abraham Lincoln is revisionist history where his parents have been killed by vampires and Abe seeks revenge Dark Knight style with a big axe. If this embraces the goofiness of its premise it could be the most fun in a movie theater this summer, or it could be this year’s Jonah Hex. Fingers Crossed. 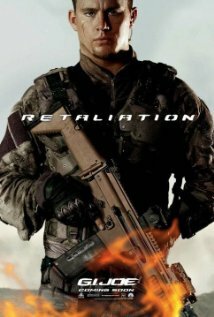 With Channing Tatum and Marlon Wayans out, Dwayne “The Rock” Johnson and Bruce Willis in, G.I. Joe looks like tons of fun and could be the surprise hit of the summer. The trailer scene with Cobra Banners emerging on the White House is still pretty badass. 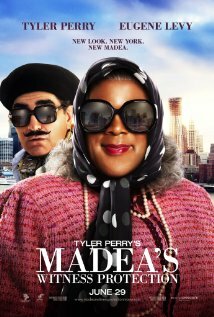 Love or hate him Tyler Perry’s films make money, and lots of it, especially the ones with Madea. 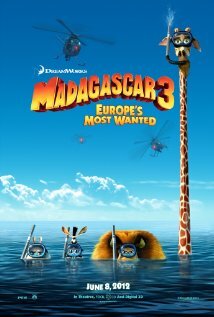 Expect this to beat out G.I.Joe for the opening weekend. This brilliant TIFF Midnight Madness selection appears to be finally getting a release. Read my thoughts on the film. In the meantime, keep your eyes locked on Entertainment Maven; the July and August portion of the preview is still to come!